Looking for a chest pack with a little more capacity? Look no further. 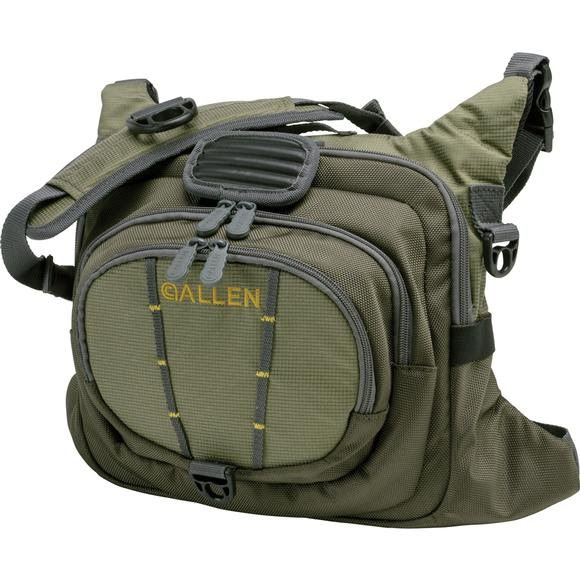 The Allen Co Boulder Creek Chest Pack holds up to 6 fly boxes so you can be sure to have the right assortment of flies. Measurements 13" x 5.5" x 10.5"